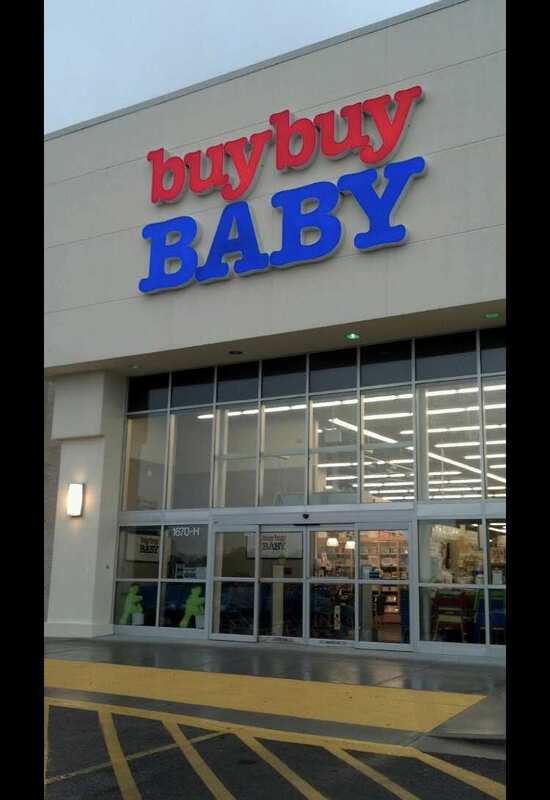 Buy Buy Baby in Snellville Georgia has a complimentary dedicated lactation room located Near the bathroom at the back of the store. this breastfeeding Room. come equipped with two rocking chairs, an outlet, and changing table to clean up your baby. There's also a trash bin, and the door can be locked for privacy while you pump milk or nurse. You're also allowed to openly nurse if that's your choice, the state of Georgia legally allows and protects that right.